Happy July! Let's begin this Monday morning being ourselves. There's nothing better in the world than being completely loved for who you truly are, and not for pretending to be someone else. Let's make all our qualities shine, and our flaws define who we are. 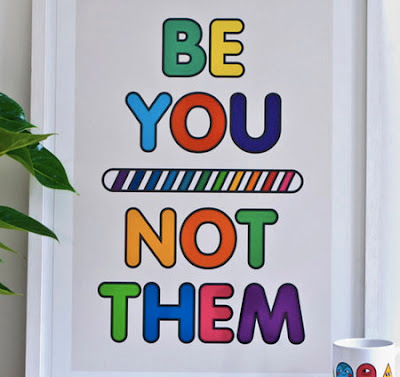 As said in a previous inspiration, only you can be perfect at being yourself.